Santa Clarita Valley Sheriff’s Station deputies arrested an unnamed Canyon Country man in his 40s for three outstanding arrest warrants and possession of methamphetamine early Tuesday morning. “A deputy patrolling in Canyon Country Tuesday around 2:30 a.m. spotted a vehicle near Sierra Highway, with two male adult occupants, one of which was holding a very small child. “A traffic stop was conducted to warn the driver about a violation of the vehicle code that requires a child to be in a safety restraint. “The driver, who was holding the child, said that his daughter was being fussy in the car seat and that is why he took her out. “The deputy noticed the passenger, a male adult, was acting very nervous, and so he made contact with him. 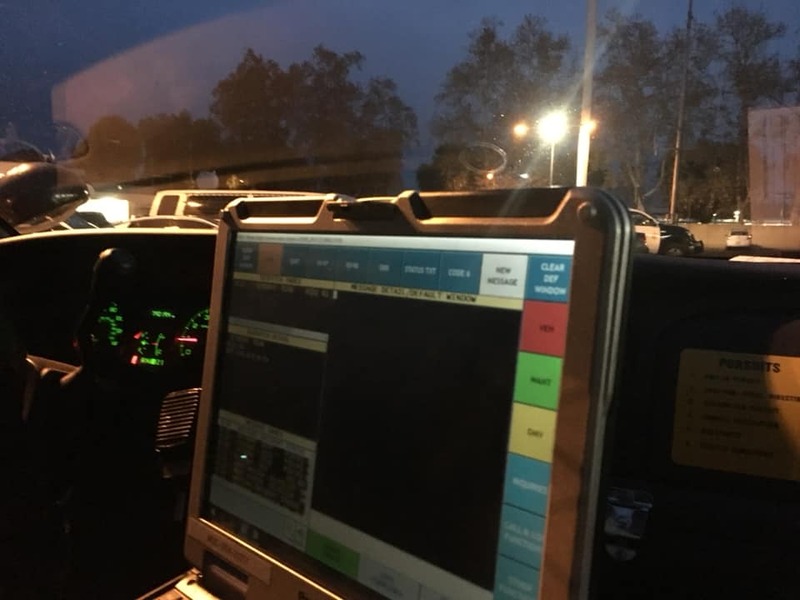 “The deputy discovered that the passenger, who was from Canyon Country and in his 40s, had three outstanding warrants for his arrest, and was in possession of methamphetamine.